All of our boys love to dance – just like me! Thankfully they seem to have the ‘got rhythm’ gene and not the ‘oblivious-to-the-beat’ one. 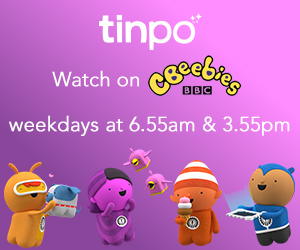 They’ll leap from the sofa to dance whenever they can – theme tunes, adverts – it’s all good. Yotie is the most enthusiastic of the three – posing, twirling, even trying breakdancing now, and so we were asked to review the new Kazoops music album, Kazoops: Just Imagine. The album went on worldwide release from Cheeky Monkey Media on October 28th and contains 20 songs, including my favourite; The Dinosaurus Games. I’m singing it in my head right now. We’ve been fans of Kazoops since they very first launched here in July this year, watching Monty and the oh-so-cute Jimmy Jones solve everyday problems like whether you can have more than one best friend, and why our socks have to match [they don’t in our house]. The songs in each episode are catchy and have the most well thought out lyrics ever. 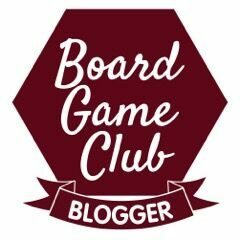 We’re huge fans. Each episode features a “Just Imagine” part with a song, and the album is made up of 20 of these, like The Rain Song, Celebrate and others that we know very well and love. 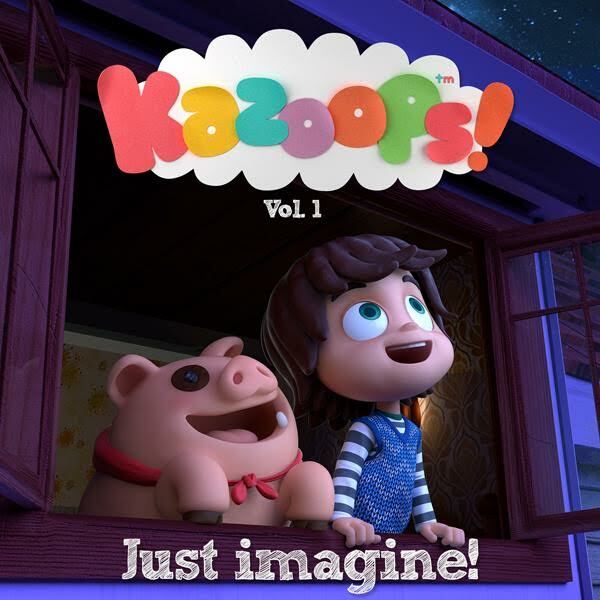 The Kazoops: Just Imagine songs are light, cheerful and feature quite a few instruments that little ones won’t be familiar with, like ukuleles and glockenspiels. Jensen loves trying to guess which ones feature each time. He’s better than me at guessing – but then he’s learning to play the ukulele at school and so he has a head start on me. The boys couldn’t decide which ones they loved the most, and broke out into song each time I suggested one, but you can listen to my favourite below by clicking the button, and join me in the Dinosaurus Games. Find Just Imagine on Spotify, Amazon, YouTube or Pandora – and bop along with us! We were compensated for our honest thoughts, and the button above is an affiliate link.